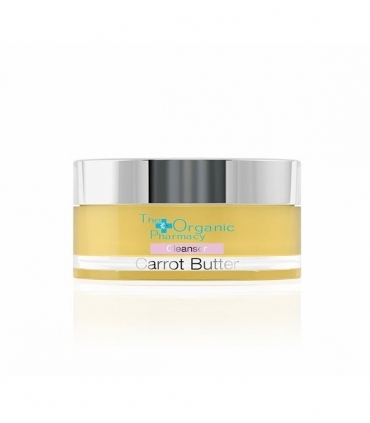 Anti-aging balm and antioxidant suitable for all skin types, even the most sensitive. 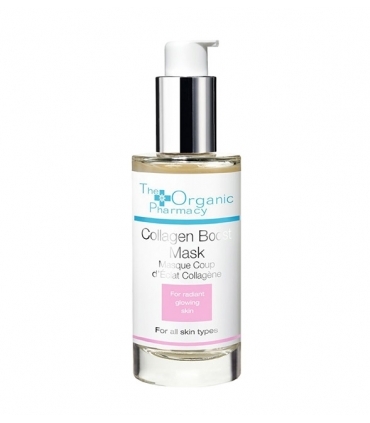 Ideal for dry and mature skin. 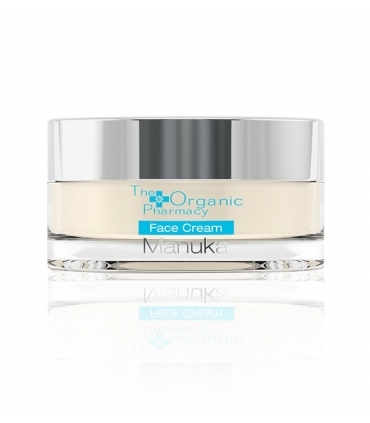 Its natural ingredients and active ingredients work in perfect synergy, providing nutrition and stimulating the production of collagen, regenerating deep wrinkles and revealing a soft and radiant skin. Increases the elasticity of the face, effectively combating all types of wrinkles (expression, age, deep and fine lines). 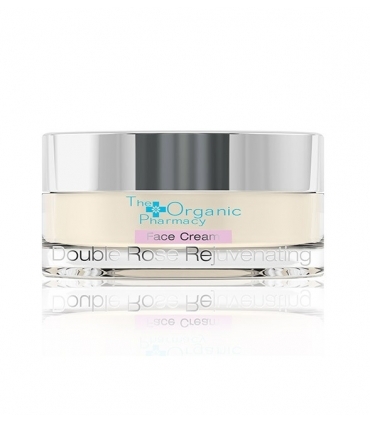 The skin becomes smoother, nourished and resplendent. 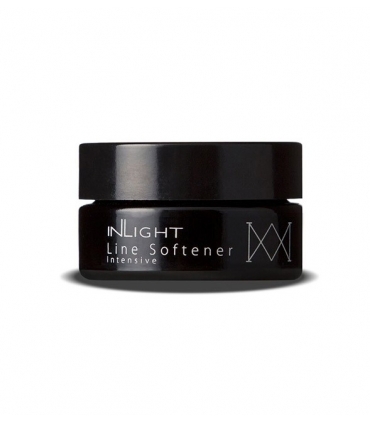 Pleasant texture is very easy to apply, absorbs quickly and leaves no oily feeling. In addition, it clarifies the stains, fights imperfections and leaves an exquisitely velvety touch. 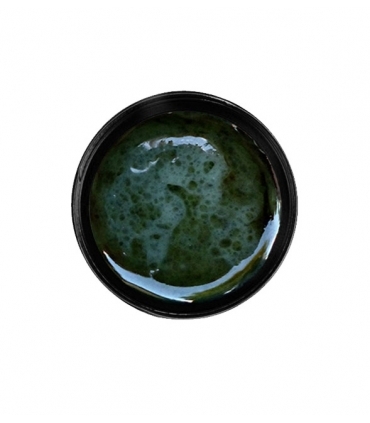 Spirulina Algae: It has so many minerals, trace elements, vitamins and antioxidants that it can not be otherwise an overpowering ingredient to attack all signs of aging. 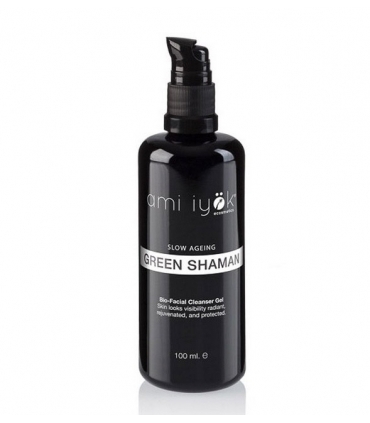 Detoxifies and renews skin cells quickly. Fights free radicals. 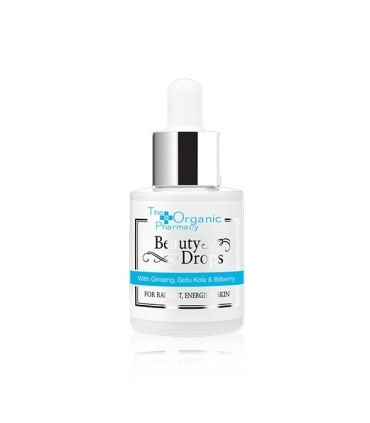 Contains selenium, vitamin E and tyrosine, broad spectrum anti-aging. 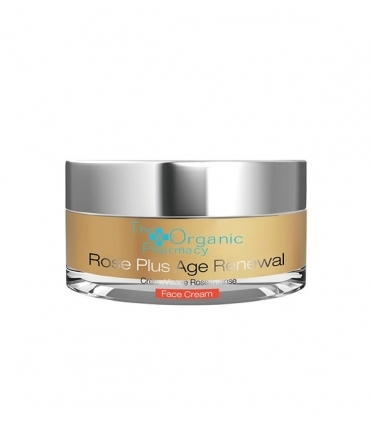 It slows down the aging of the cells that are in the skin. 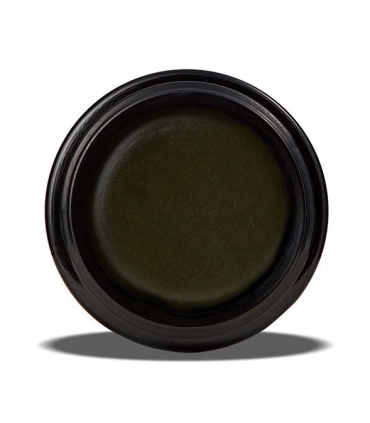 Barley Grass: Maintains the elasticity of the skin and improves its tone. 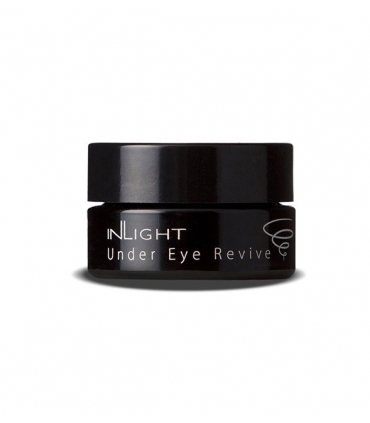 It has anti-aging properties slowing the signs of aging. Treat small cutaneous lesions. 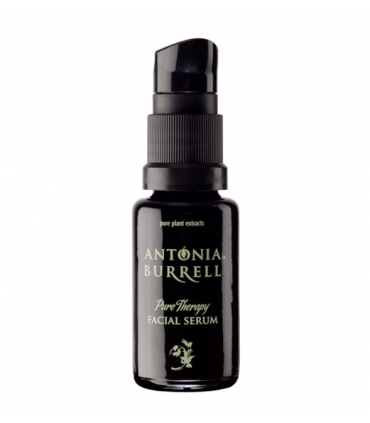 It makes the skin look firmer giving a more youthful appearance. 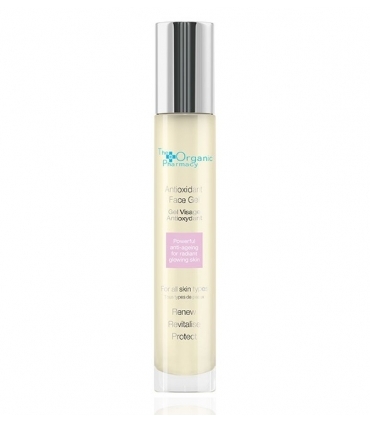 Argan Oil: Rich in essential fatty acids and vitamin E, it is a real treasure for the skin. 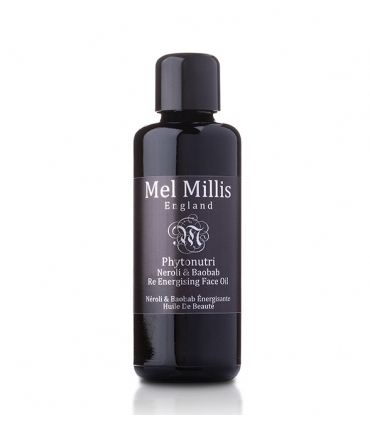 Anti-aging oil protective skin and repair, rich in antioxidants. Protects and revitalizes. 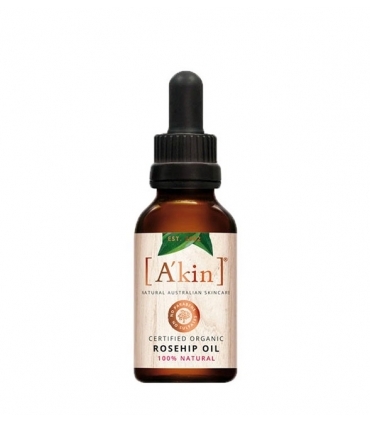 It takes care of the skin, combating the wrinkles and the damages caused by the photo-aging. 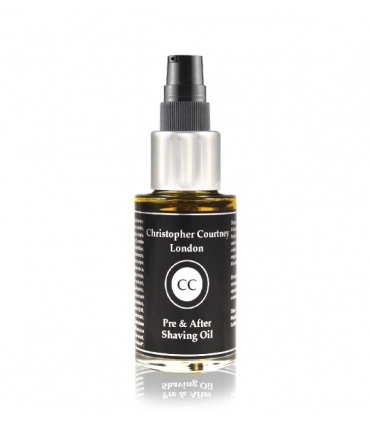 Ideal for dry and mature skin. 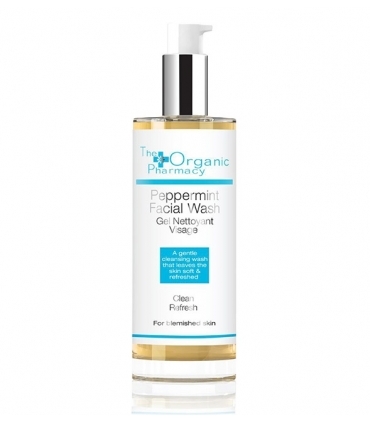 It also treats skin problems such as eczema and psoriasis. Smoothing and nutritious. 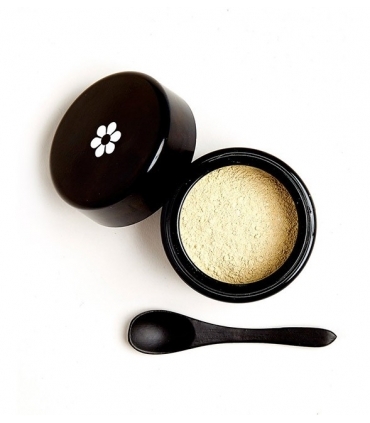 Using the spatula, take the amount relative to the size of a pearl and apply the product over the areas most likely to have wrinkles. 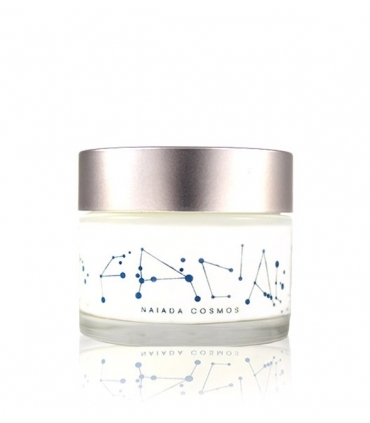 This intensive regenerating balm can also be used as the usual daily treatment on the entire face and can be used in any body area that needs attention and intensive healing, including marks and scars. 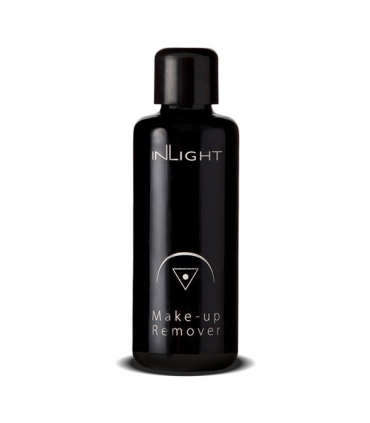 For best results, repeat the treatment morning and evening after cleansing and toning the skin. Complete this fantastic treatment by taking any of our FOUNTAIN molecules, and give yourself an extra hyaluronic acid to combat the traits of aging in the skin. Simmondsia chinensis (jojoba) seed oil, macadamia integrifolia (macadamia) seed oil, olea europaea (olive) fruit oil, argania spinosa (argan) kernel oil, helianthus annuus (sunflower) seed oil, beeswax, prunus armeniaca ) Kernel oil, oenothera biennis (evening primrose) oil, cocos nucifera (coconut) oil, daucus carota sativa (carrot) root extract, rosa damascena (rose) flower extract, lavandula angustifolia (lavender) oil, calendula officinalis , Pink canina (rose hip) fruit extract, pelargonium graveolens (geranium) flower oil, butyrospermum parkii (shea) butter, centella asiatica (hydrocotyl) leaf extract, equisetum arvense (horsetail) leaf extract, plantago major (plantain) leaf extract, rosmarinus Leaf extract, citrus medica limonum (lemon) peel extract, citrus medica limonum (lemon) leaf extract, citrus medica limonum (lemon) leaf extract, Spirulina maxima (spirulina) extract. Linalool *, citronellol *, geraniol *, limonene *, citral *. * Natural constituent of essential oils.